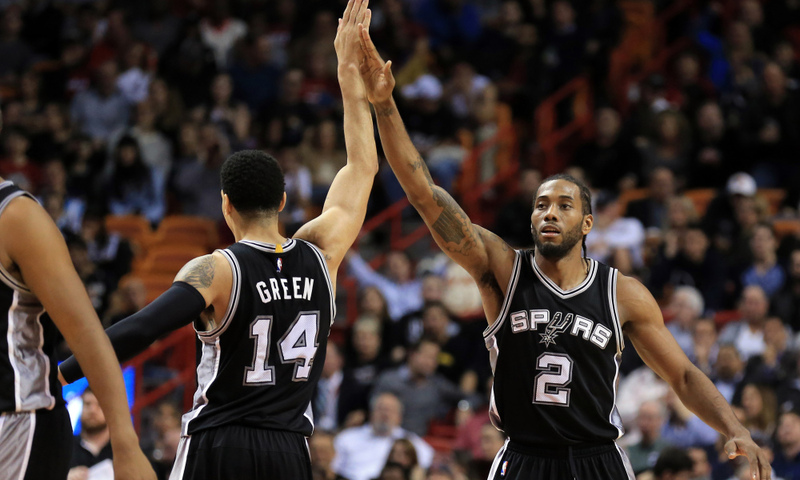 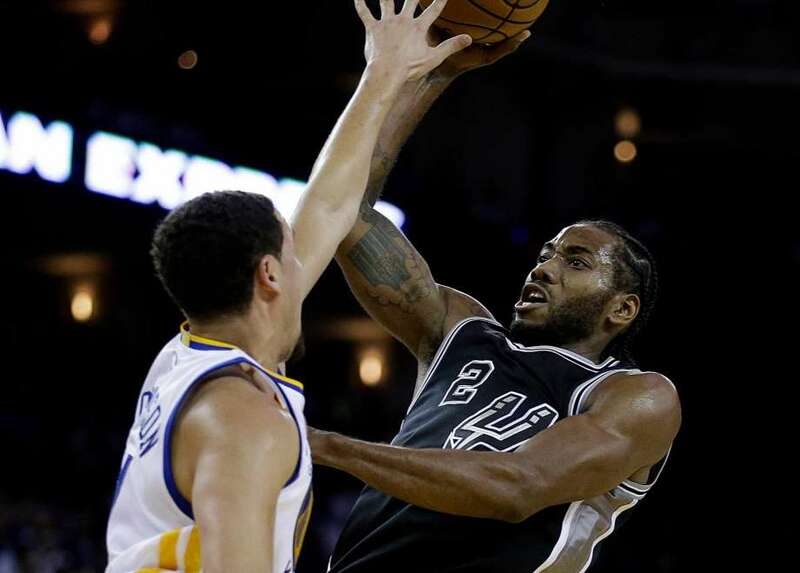 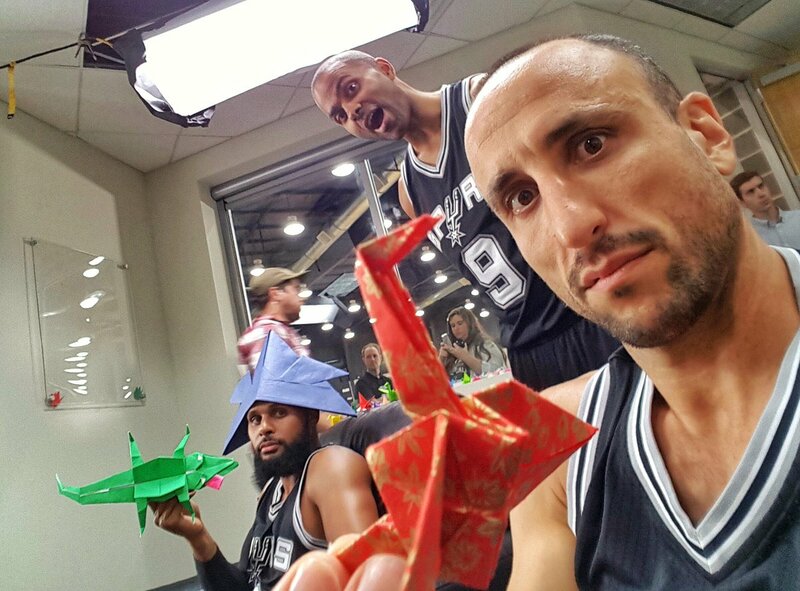 Duncan-less Spurs eager for another run at NBA postseason. 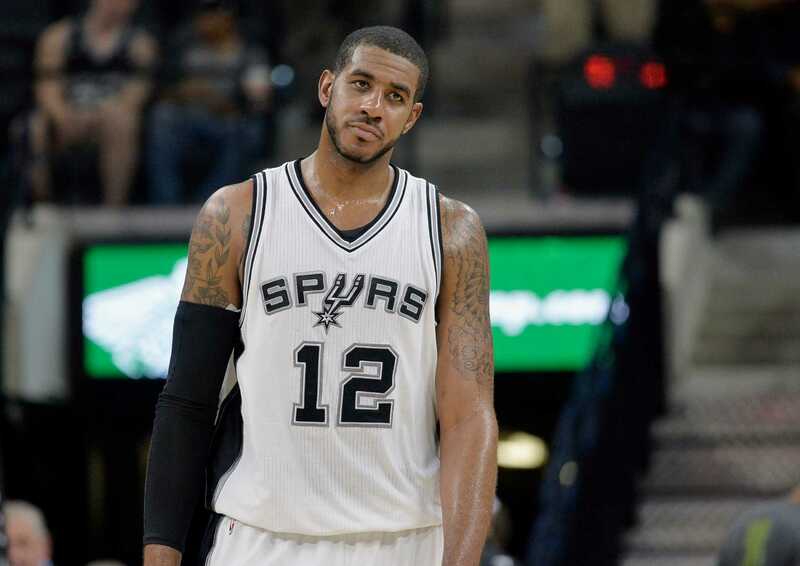 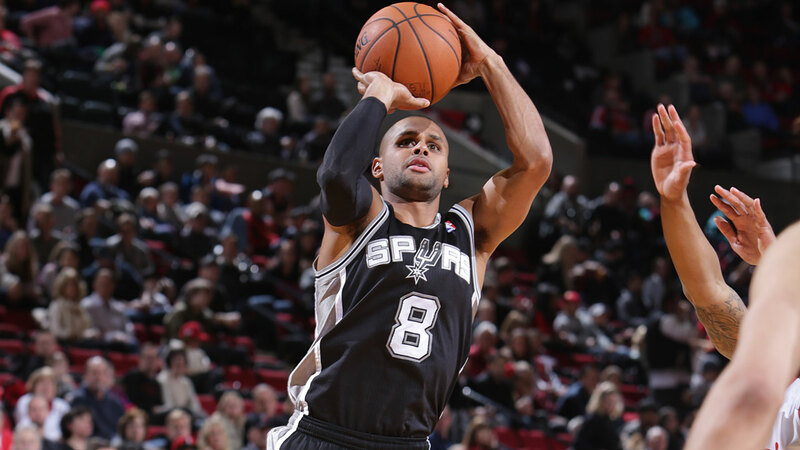 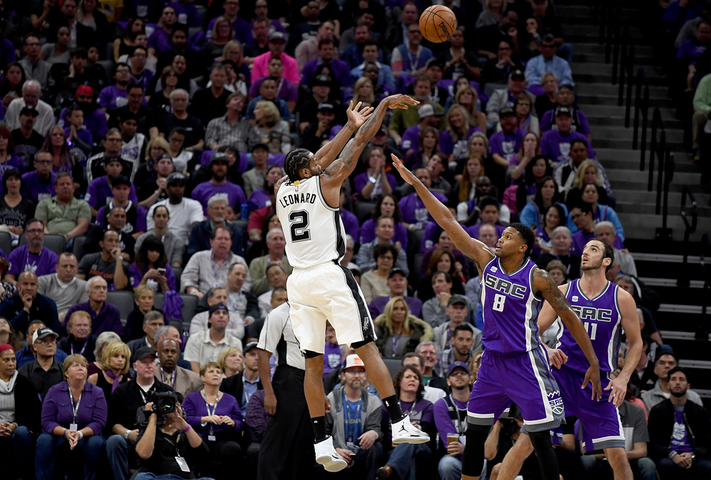 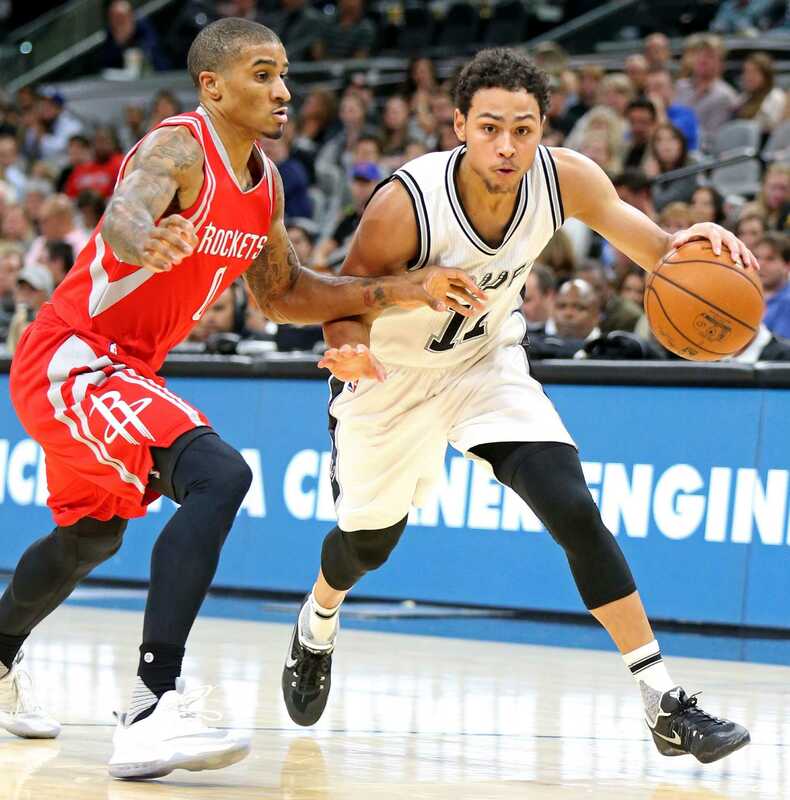 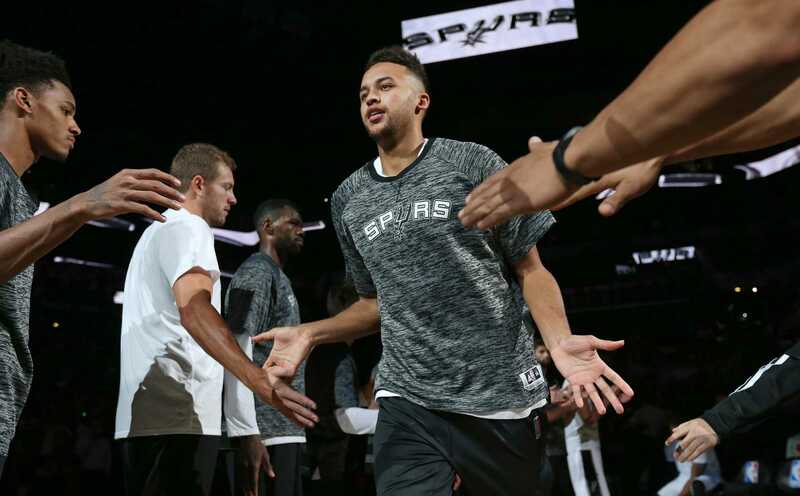 Forbes, Laprovittola make Spurs’ cut. 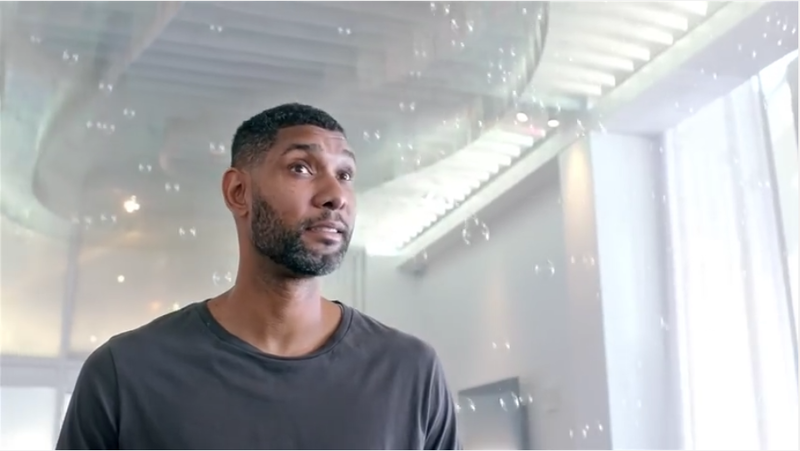 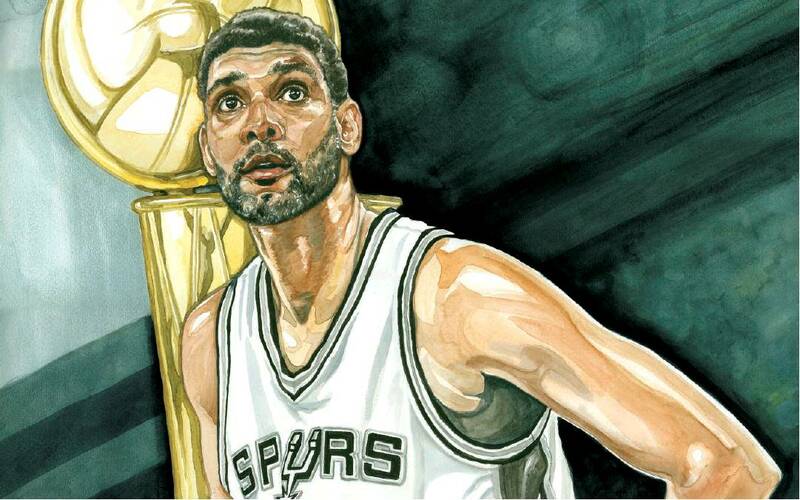 FUNDAMENTAL GREATNESS: THE ORAL HISTORY OF TIM DUNCAN. 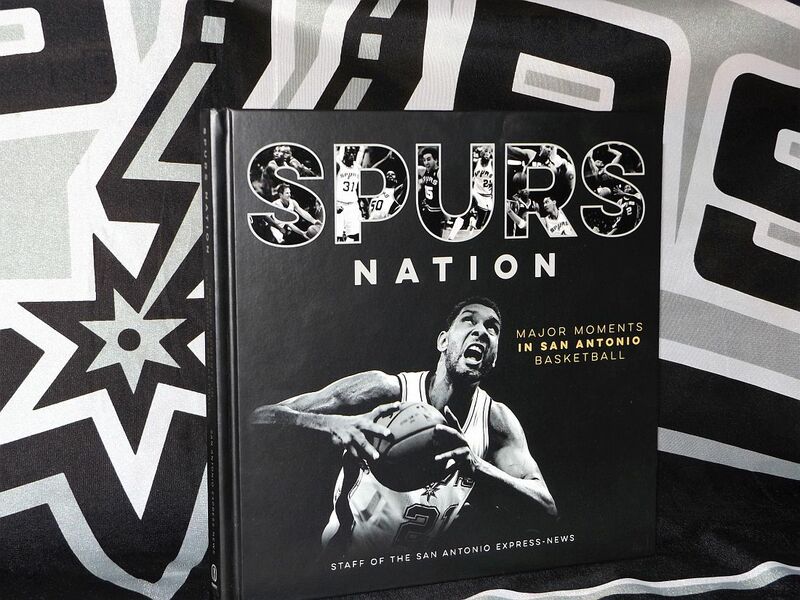 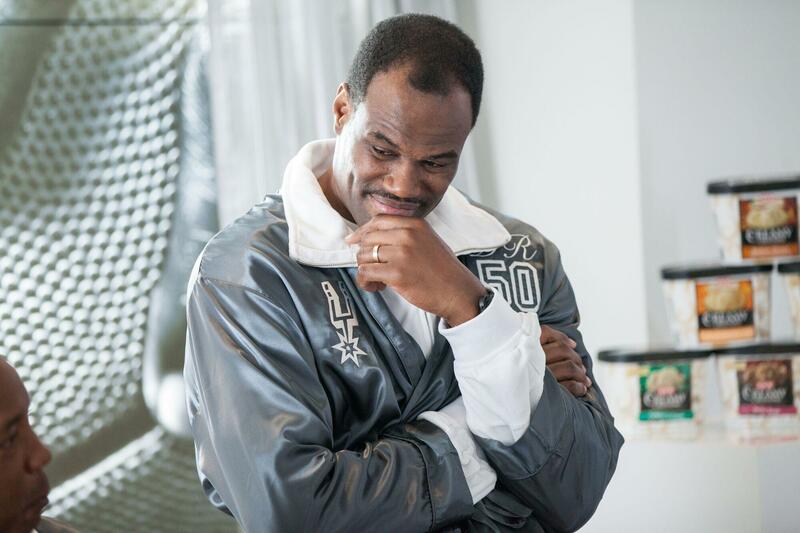 New Book Entitled Spurs Nation Covers 30 Years Of Spurs History. 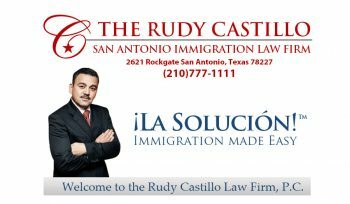 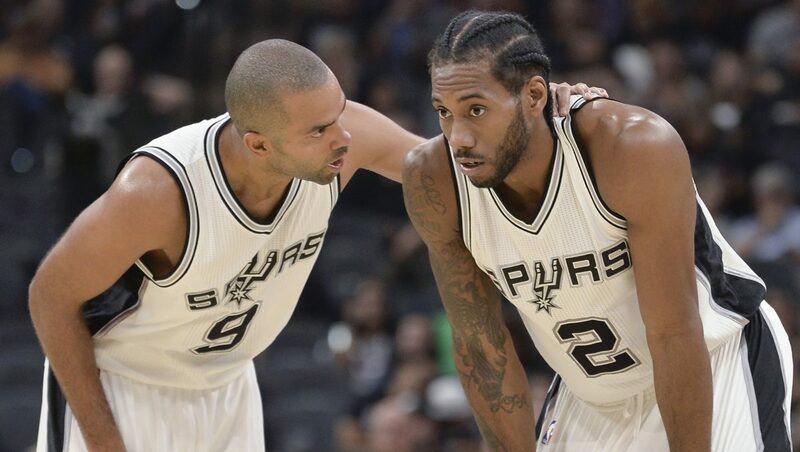 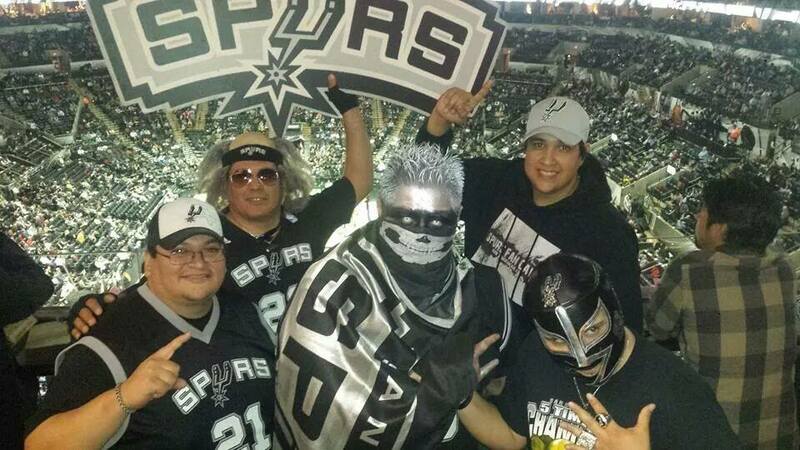 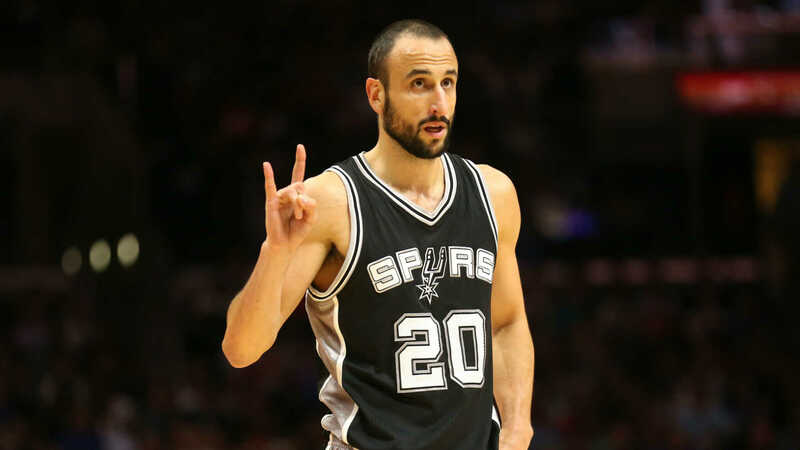 Spurs Own Top NBA Spot As #1 Franchise In The NBA. 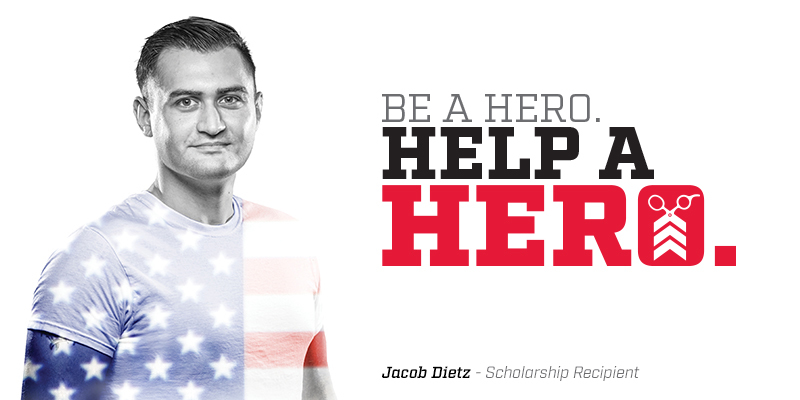 Support The Help A Hero Scholarship Program For A Chance To Win A Kawhi Leonard Jersey.